Russian hackers put “spyware” on the primary office computers for both TheValentineConstitution.com and ValentineForPresident.com in December of 2018, then used “AI” or artificial intelligence, to “spy” on computer activity until someone from the office “logged in” to the Godaddy account, whereupon the AI spy noted the user ID and the password and sent it to the Russian “servers” giving them access the Godaddy account at any time. Privy to the emails and documents on the computer, the Russian hackers waited until precisely the time Valentine and his team began their marketing push and volunteer drive for the 2020 Presidential election cycle. Then the hackers went into Valentine’s Godaddy account, took over all of Valentine’s domain names or URLs and “pointed” the URLs to their “servers” in Russia from which they sent out thousands of “SPAM” or unsolicited emails. Then they let Spamhaus do the rest. As it was, neither office was able to send emails or even mention The Valentine Constitution in any emails using any email server for two weeks without being rejected by email servers, and donors and new hires and volunteers were dissuaded from joining the ratification effort. A candidate for President of the United States in the 2020 election, Valentine has spent $5 million and 35 years to create “constitutional legislation representing a undeniable coalition of voters”: women, LGBTs, blacks, environmentalists, minimum wage workers, welfare haters, fiscal conservatives, gun owners and celebrities, and the many nonprofits dedicated to their causes. Valentine hopes that these nonprofits and Citizens will team up behind his “already written inclusive legislation” once they understand that polling will “force candidates to vote FOR RATIFICATION or not be (re)elected”. 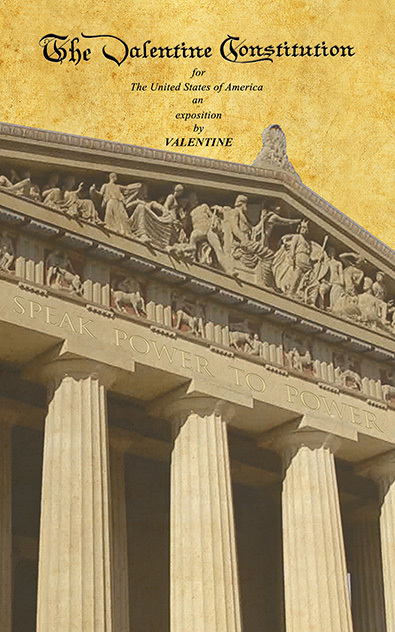 Valentine is the author of the book The Valentine Constitution, an explanation of his constitution and vision for America. 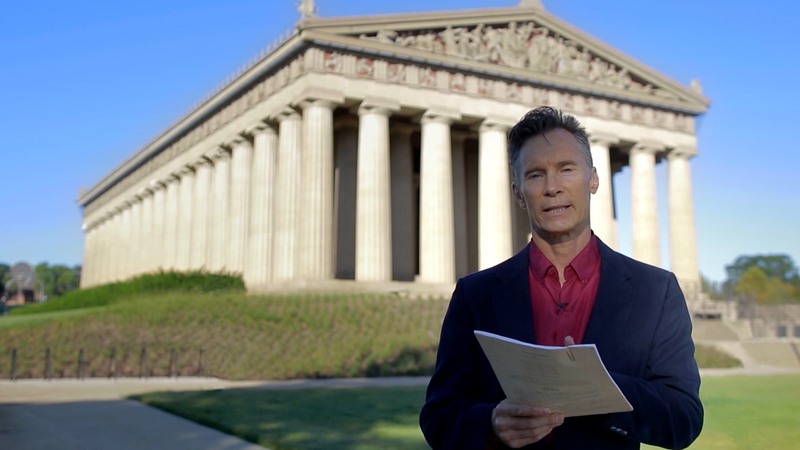 Valentine is the creator of 50 Country Pop songs, a dozen of them political and with music videos which explain and advocate his constitution. Valentine wrote the music and the lyrics and sings and produced the videos and songs he recorded on Music Row in Nashville with top, even legendary sessions musicians. Valentine used his modeling credentials from stints in New York with Zoli Agency and Elite Model Management from 1979 to 1981 to facilitate his study worldwide of foreign governments from 1982 to 1985. He was also with Chadwick Models in Sydney, Model’s One in London, and others. Valentine has written over 50 screenplays and wrote, produced, directed and stars in the feature length motion pictures “Romantic Schemer” and “411“, both shot on film in 2003 and 2005 respectively in Miami Beach. Valentine is an American political philosopher, author, singer, songwriter, lyricist, poet, music producer, movie producer, actor, screenwriter and director, and philanthropist.